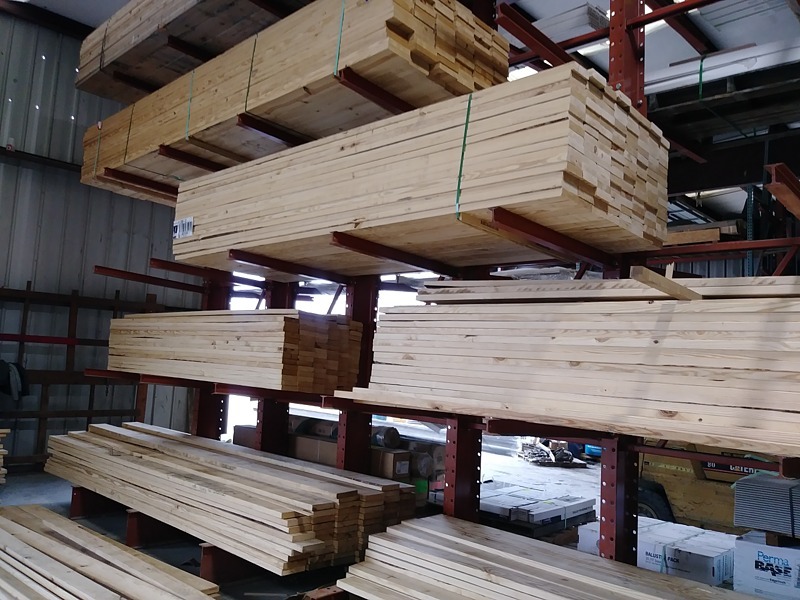 Lumber -- it's our business! 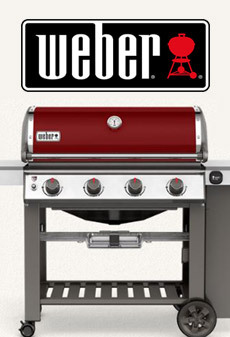 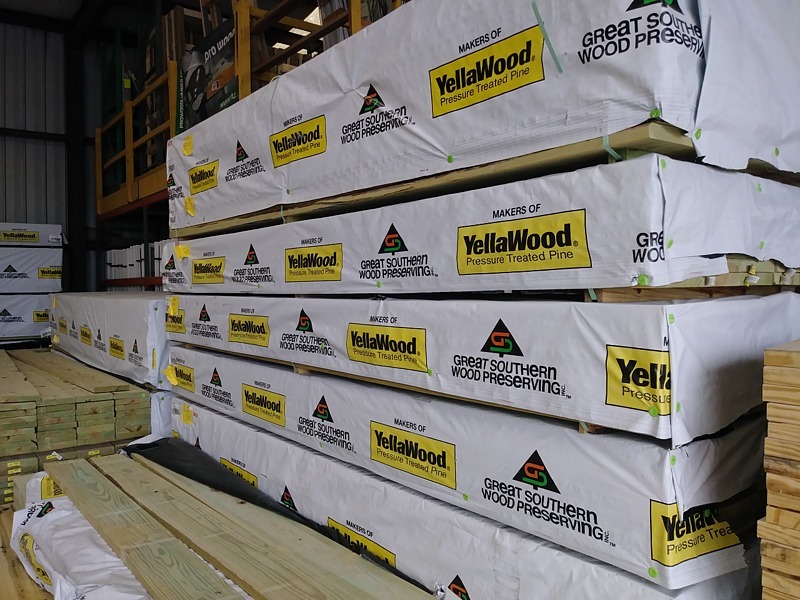 We are passionate about lumber since 1945. 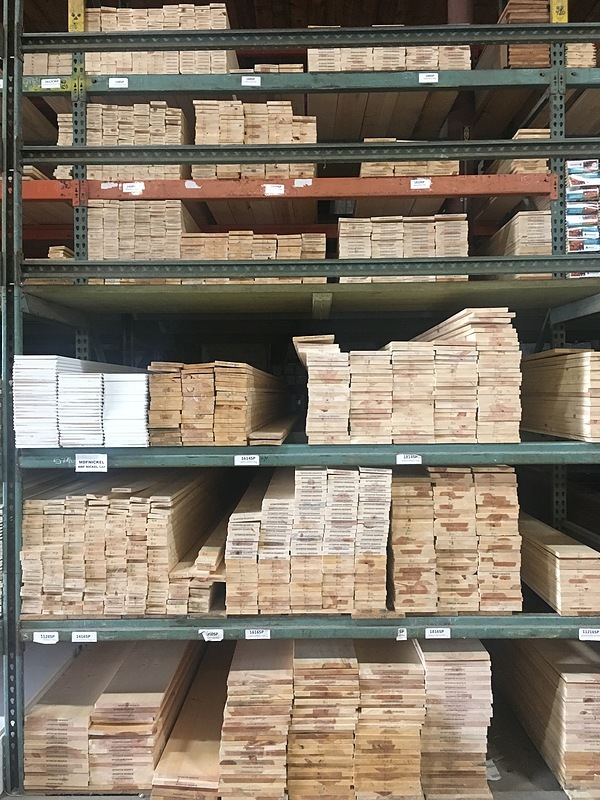 We sweat the details when it comes to lumber, working hard to find the right balance of quality and price so we can offer you the very best value. 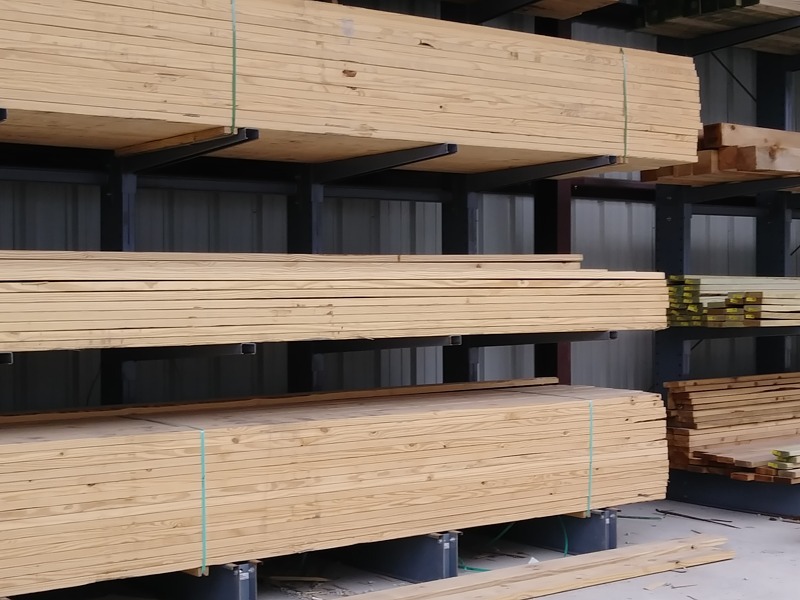 We foster great relationships with lumber mills and vendors and it shows. 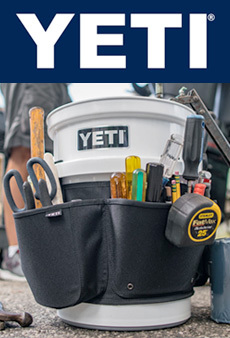 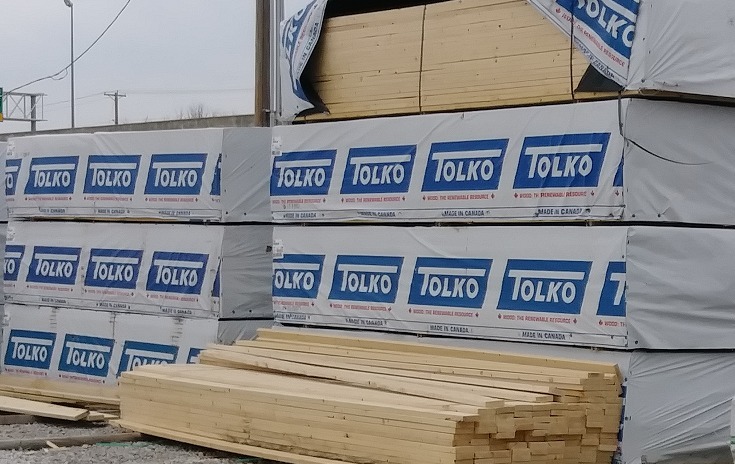 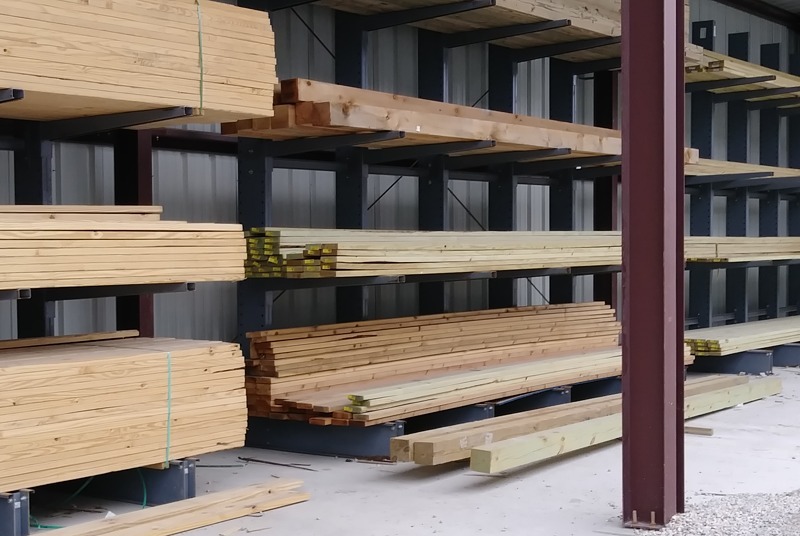 They work with us to meet your lumber needs. 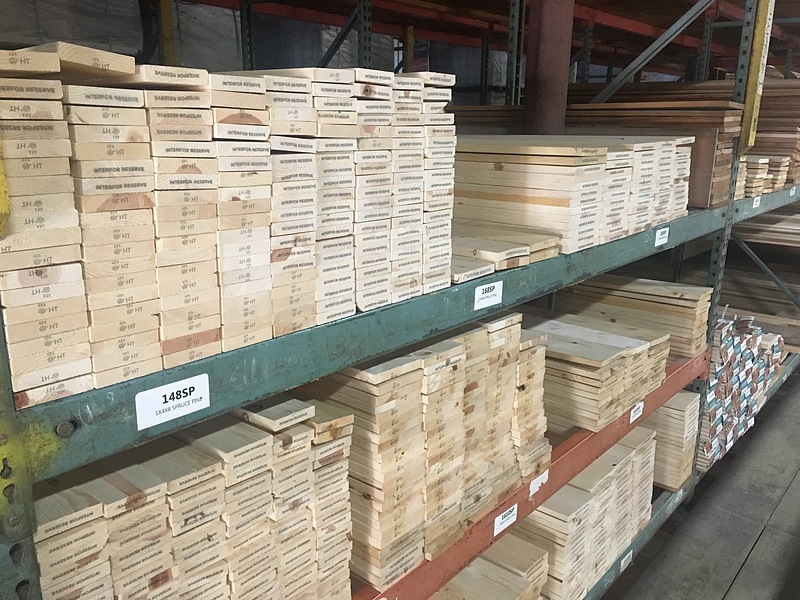 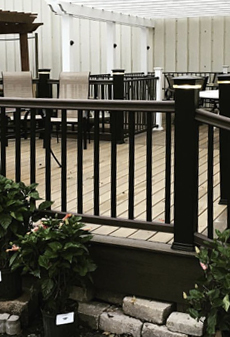 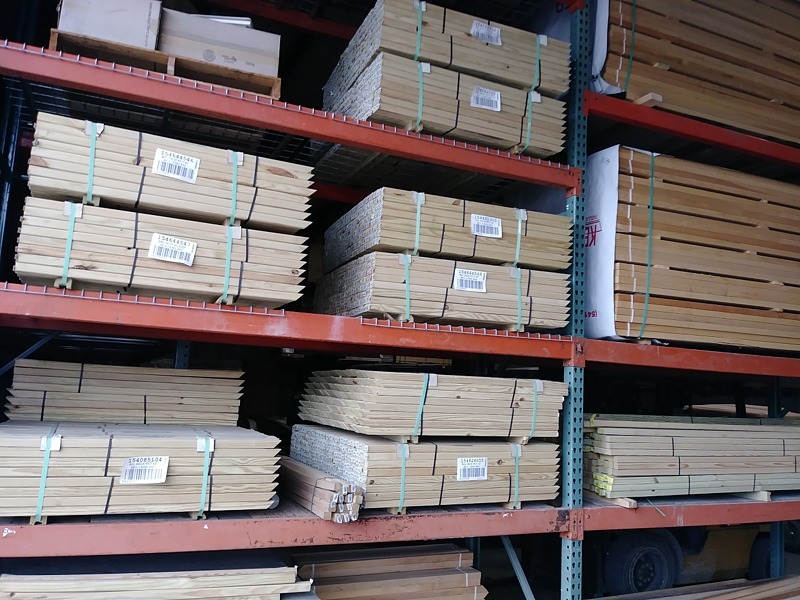 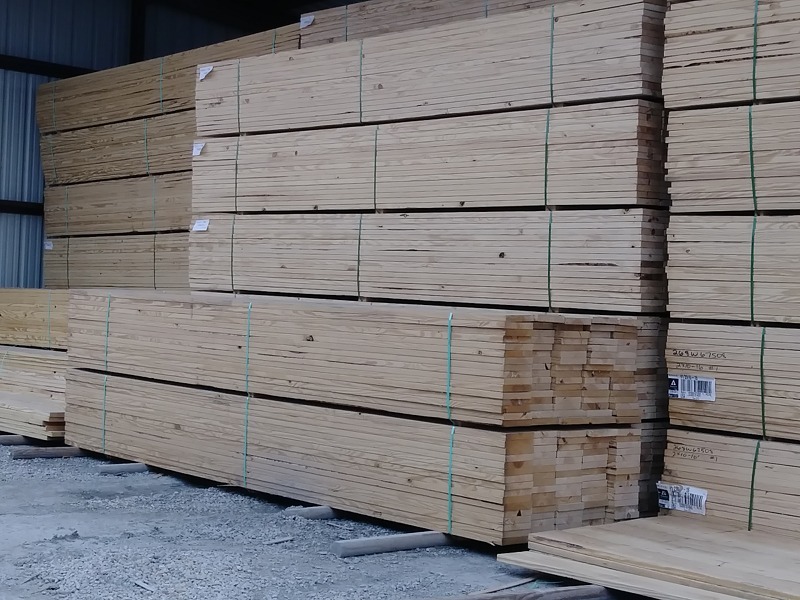 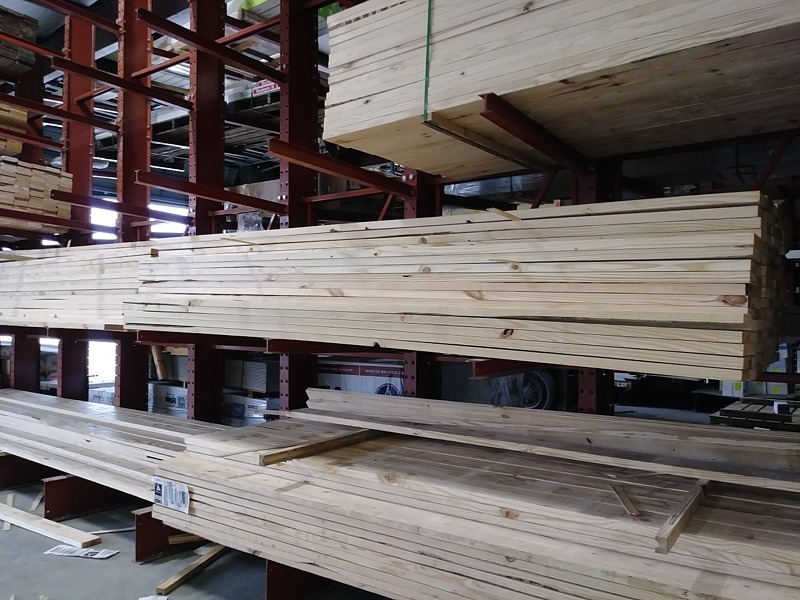 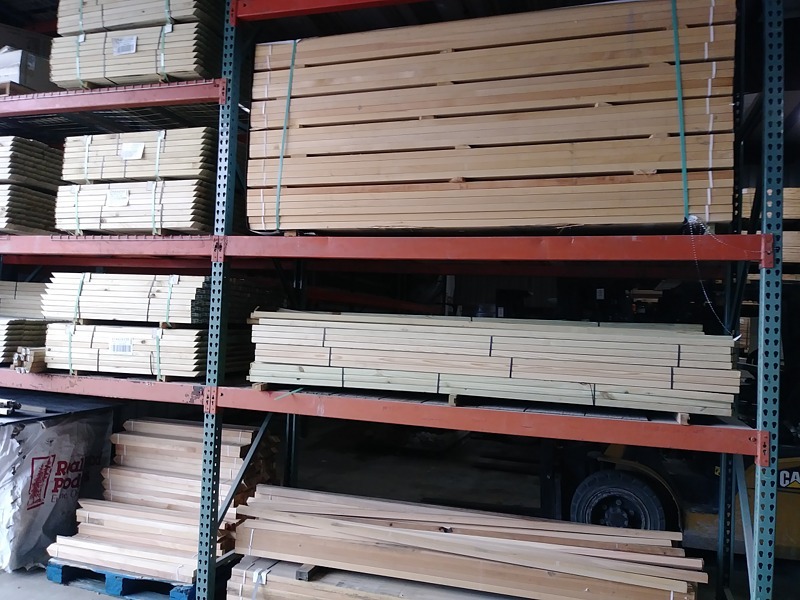 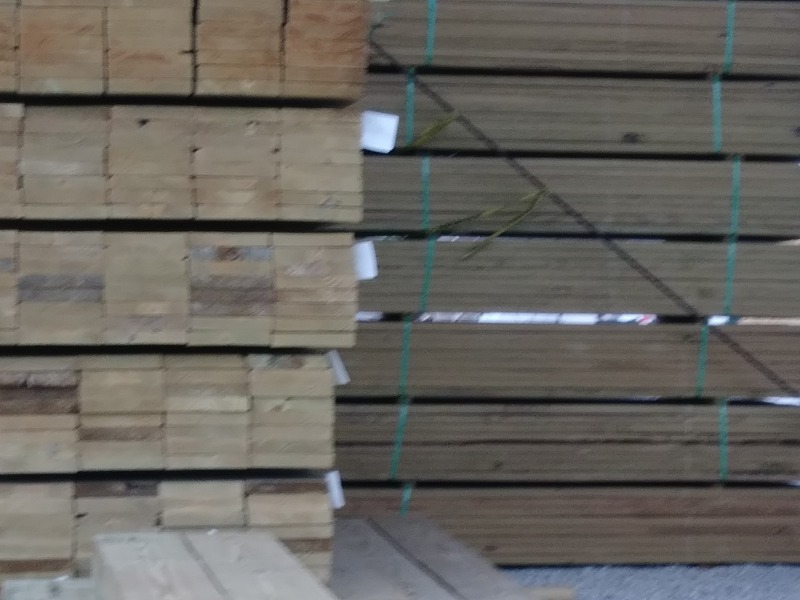 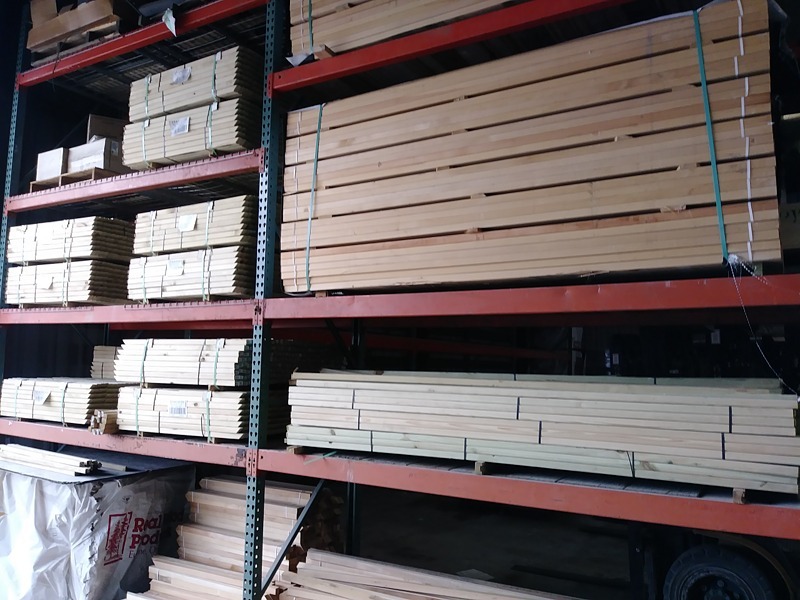 You can count on us to stock the best selection of lumber you will find anywhere! 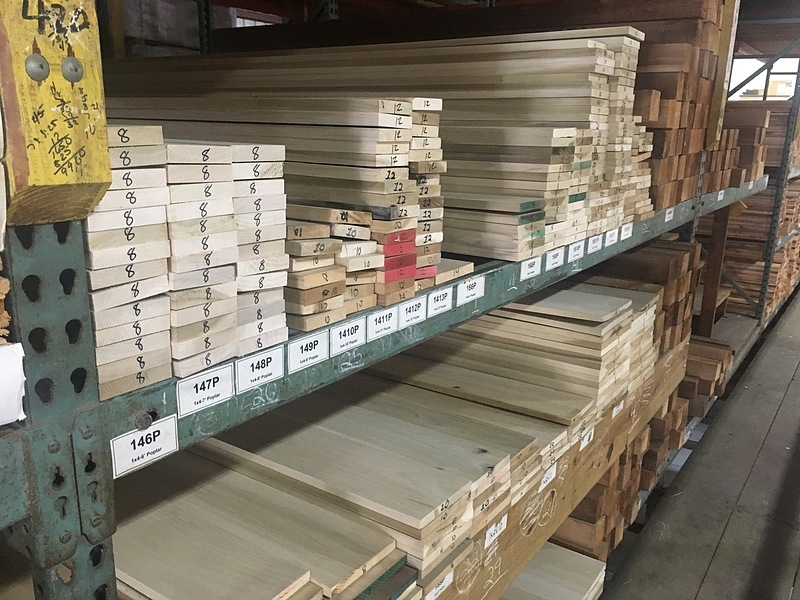 What's in stock? 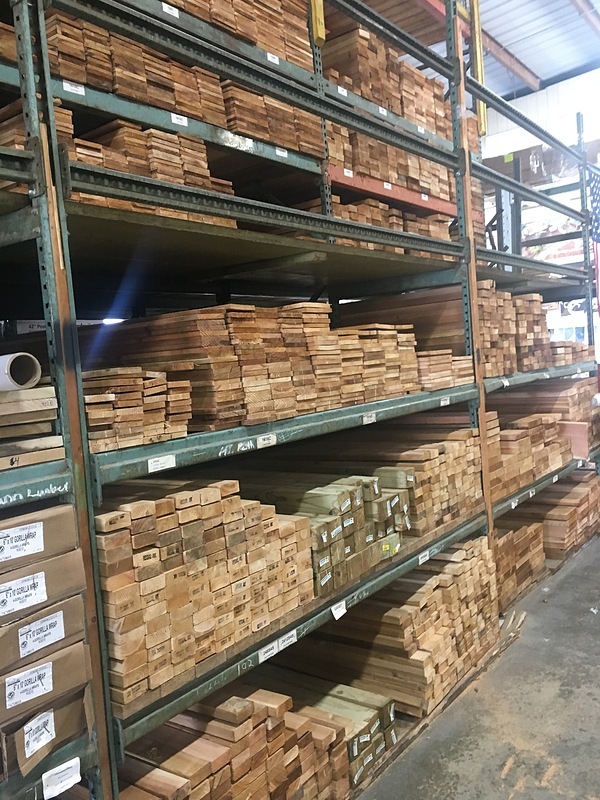 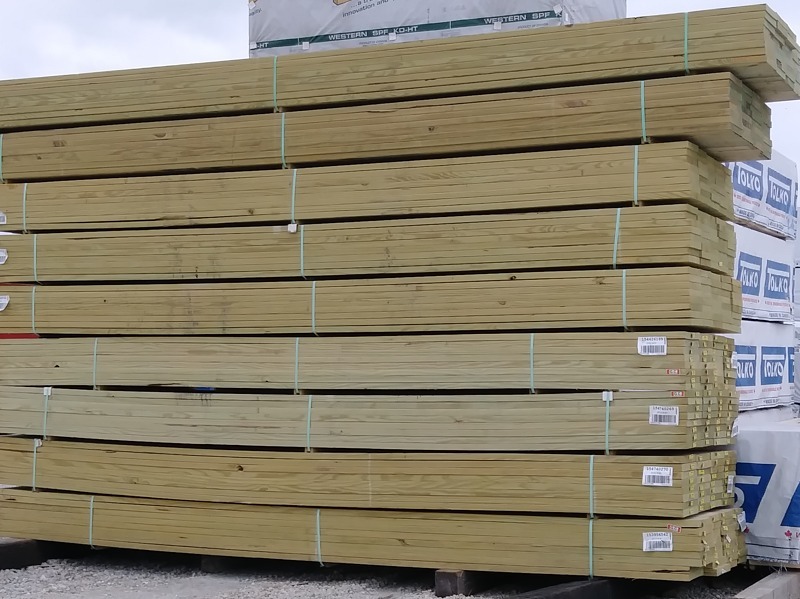 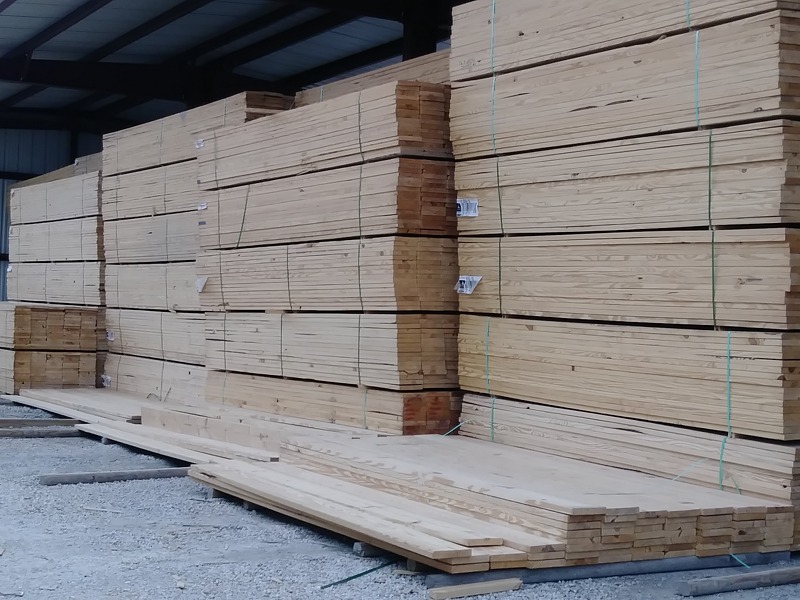 We have acres of lumber ready for you! 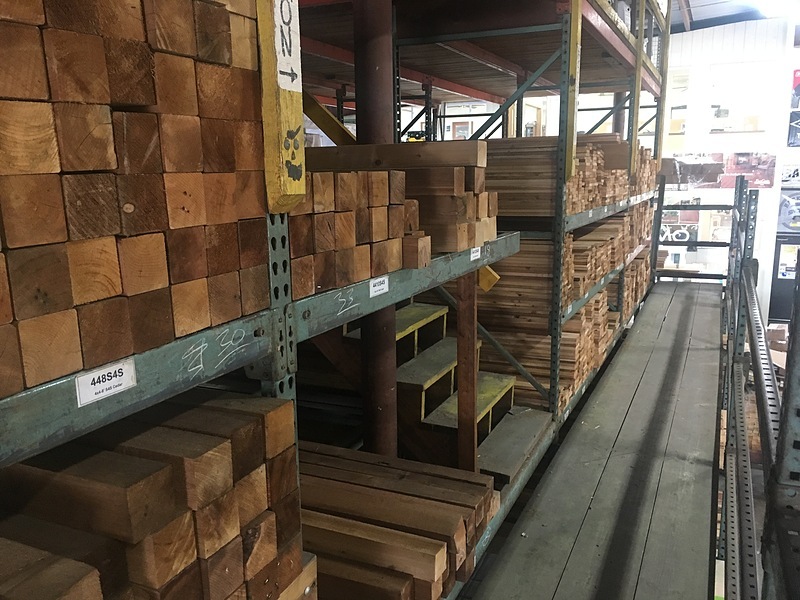 Select from high-quality lumber from 8' up to 24' in smooth cedar, rough cedar, treated pine, white woods, clear pine, spruce, and poplar. 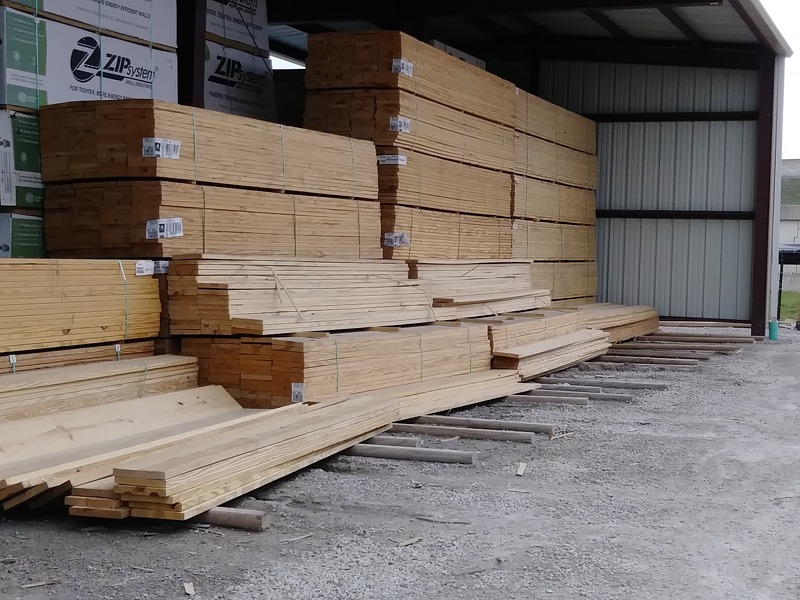 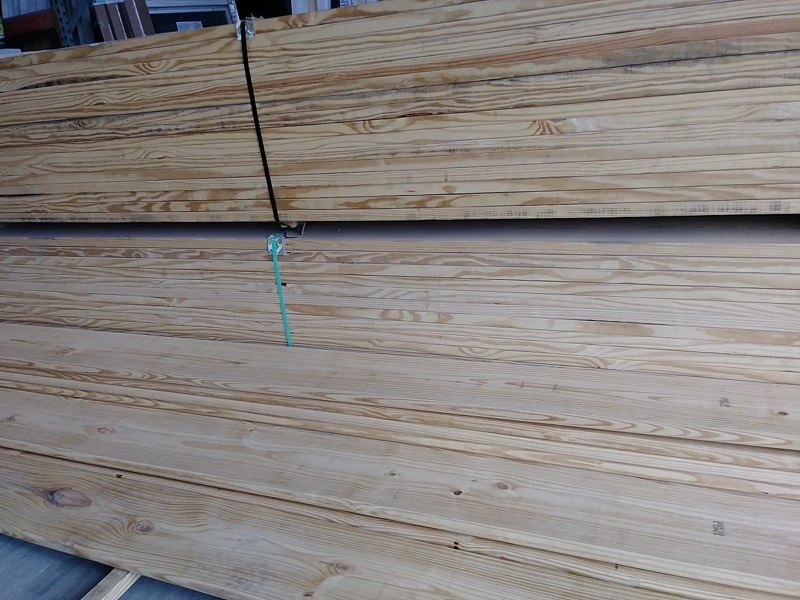 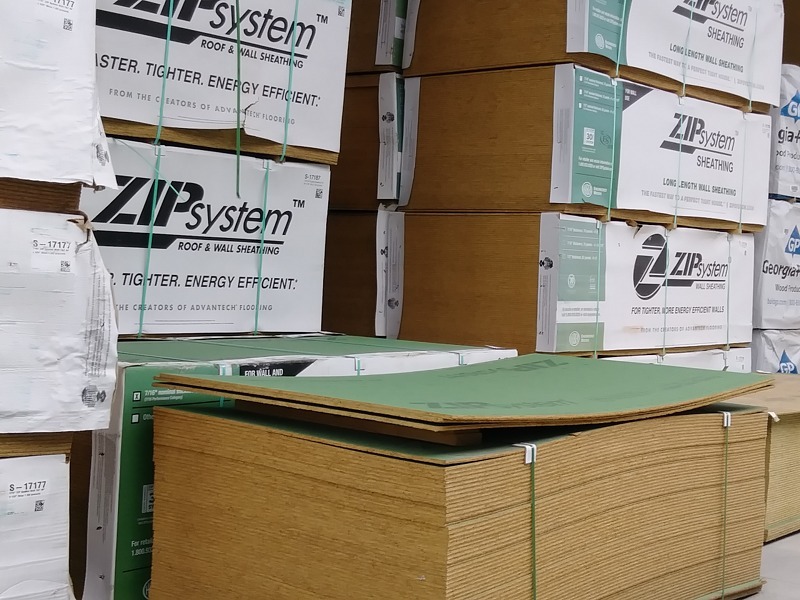 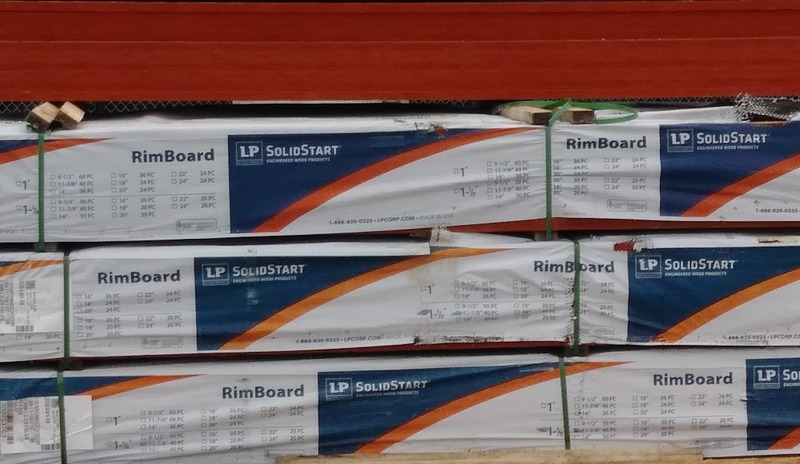 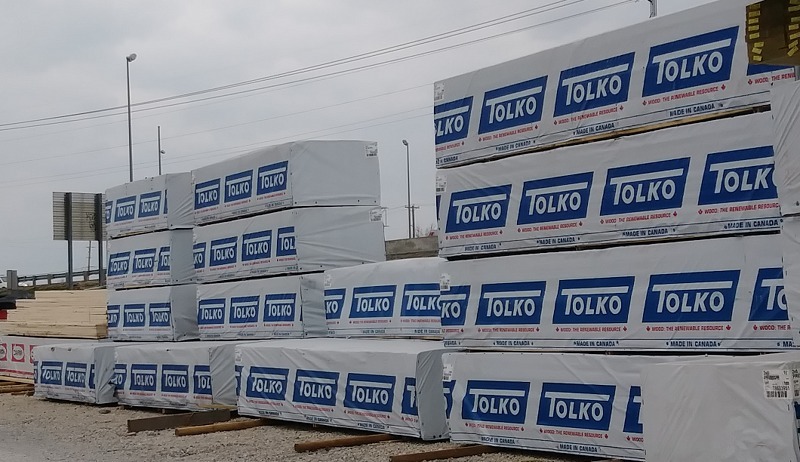 If you need one board, enough to build a house, or a whole subdivision, we can help. 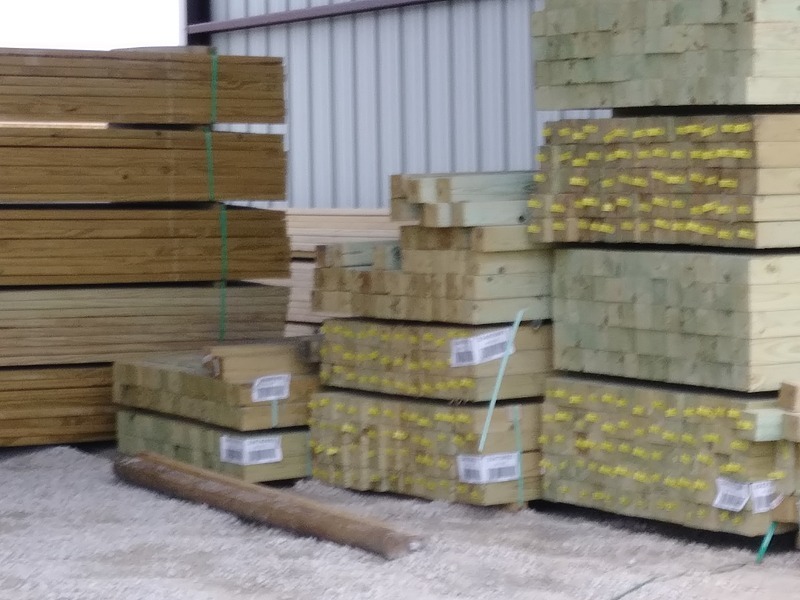 Our professional lumber staff is always ready and able to serve you.